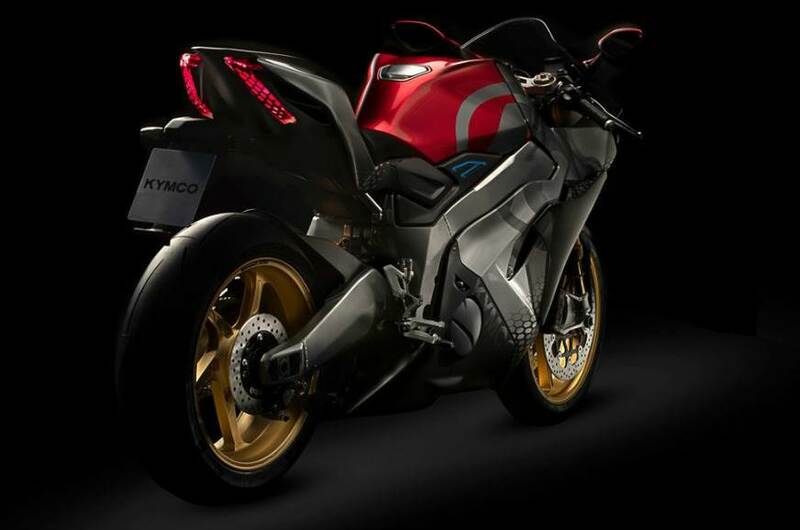 Kymco showcased its first electric sports bike – the SuperNEX at the 2018 EICMA show in Italy. According to the Taiwanese brand, the new offering is a fusion of a supersport and electric and has been designed keeping in mind the needs of modern supersport riders. Kymco hasn’t shared any details of the electric motor; but it has shared the performance figures which are, admittedly, impressive. The Kymco SuperNEX accelerates from 0-100kph in just 2.9sec and can breach the 250kph mark in less than 11sec! Aiding the bike in registering remarkable acceleration timings is a launch control system. In order to make the electric bike more engaging for the rider, the SuperNEX has been equipped with a 6-speed gearbox that offers clutchless shifts and also features a slipper clutch. Given the performance at hand, Kymco engineers have equipped the bike with electronic aids which they have dubbed 'Full Engagement Performance (FEP)'. The FEP consists of a rear-wheel lift control, wheelie control, traction control, and various riding modes. Kymco also claims that the FEP engagement can be adjusted to riders’ preference. One of the major allures of a conventional internal combustion engine is its exhaust note, which is even more critical in sport bikes. Since electric motors are silent, Kymco has countered this problem by introducing the Active Acoustic Motor. The system uses a multi-frequency acoustics generator to produce the sound of a revving engine and also generates the deviation in its exhaust note when changing gears. The styling of the SuperNEX is in sync with modern sports bikes with sharp lines and sleek LED headlights. The twin-spar-frame set-up is suspended on fully adjustable Öhlins USD at the front and an adjustable monoshock unit at the back. Braking hardware has been sourced from Brembo and the bike also gets dual-channel ABS. The Kymco SuperNEX is still in its prototype stage, but the Taiwanese brand is keen to get the bike in production form sooner than expected. 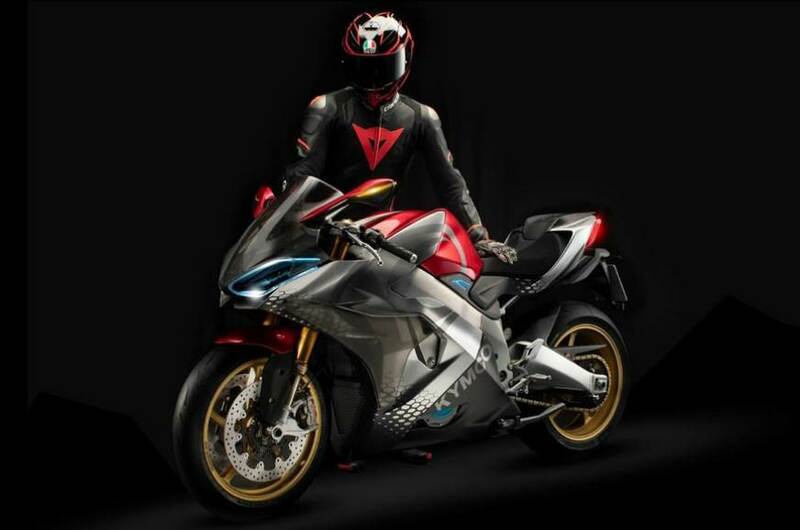 An electric sports bike isn’t as alien a concept anymore. Earlier this year, Indian start-up Emflux showcased the One at the 2018 Auto Expo and is expected to go on sale next year.